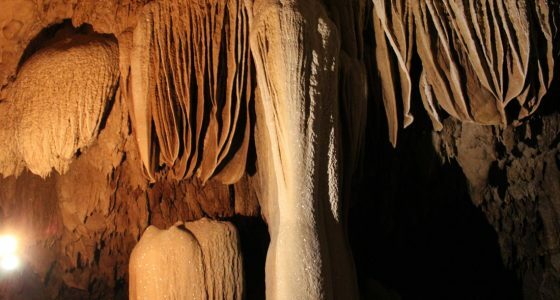 Lobo Cave offers a variety of underground aquatic environments, including rivers, waterfalls and lakes, as well as lovely formations and a vertical passage. 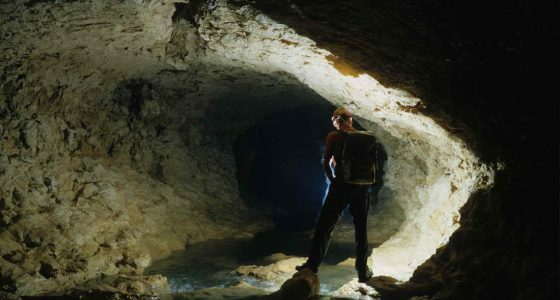 It is a perfect one-day trip for the adventurous eco-tourist and beyond the cave includes jungle trekking, river trekking and a boat ride. 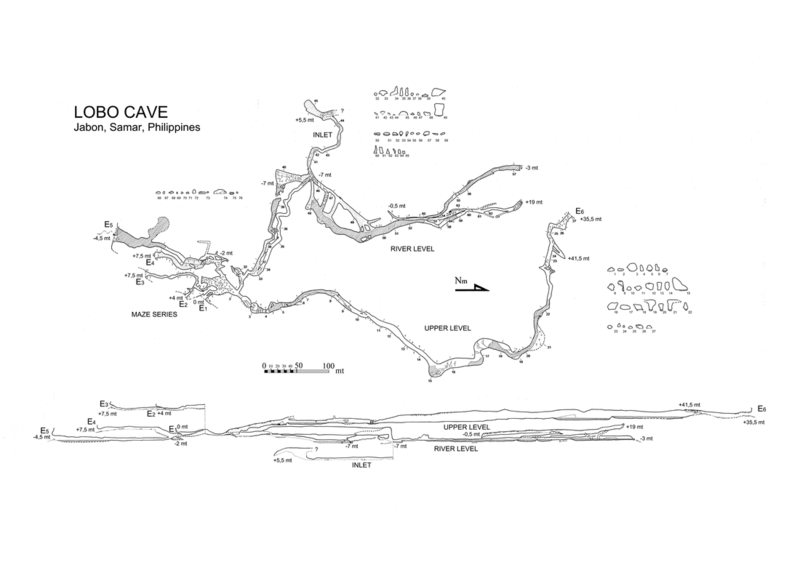 The cave comprises two main branches, a lower river level and an upper level. From the main entrance in the maze series, the lower level can be reached via a vertical diamond passage for which a rope is needed. Visitors should not progress past the waterfall in high waters in case of flooding. 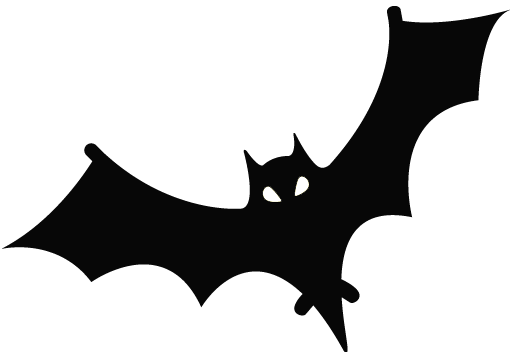 Backtracking to the upper level, the rest of the cave can be easily navigated and exited through E6.